Search Engine Optimization (SEO) is the process of improving a website to attract more online visitors through search engines. SEO is part of the Attraction Stage of the inbound marketing methodology, and helps your business by attracting strangers to your website and to turning them into leads or customers. 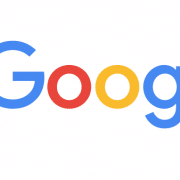 Google is the most popular search engine in the world. It handles more than 3.3 billion web searches every single day. These searches usually contain questions or problems that people are trying to resolve like “how to keep my pool from turning green” or “homeowners insurance in scottsdale”. Ranking for certain searches is a competitive game and requires some strategy, effort, and time. 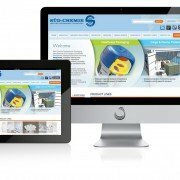 Search engines are charged with presenting the most relevant and trustworthy answers to online questions. They send what are called web crawlers all around the web to try to understand what each website is all about. If you want to know what happens when you do a Google search, check out this video. A good website is not only crafted with cool, interesting content, but also makes it easy for these crawlers to know what’s happening. Truthfully, Google doesn’t really care so much about you or the success of your website itself. Their responsibility is with their customers – the ones conducting all these searches. If Google produces a lousy roster of websites for a given search, users won’t use Google anymore. SEO is a giant (and very high stakes) competition for attention. If it were as simple as adding a few lines of code or text, then everyone would do it. By definition, not everyone can rank near the top of search results. If you’re considering doing the work yourself, here’s how to optimize web pages for search engines. Alternatively, this article explains how an SEO company can help your website be found online. 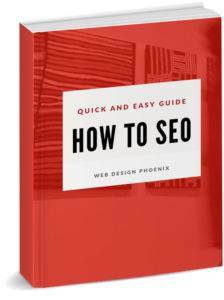 https://www.webdesign-phoenix.com/wp-content/uploads/2017/01/what-is-search-engine-optimization.jpg 270 630 Casey Bourque https://www.webdesign-phoenix.com/wp-content/uploads/2016/09/web-design-phoenix-2.gif Casey Bourque2017-01-02 12:19:582018-09-27 11:57:45What is Search Engine Optimization?